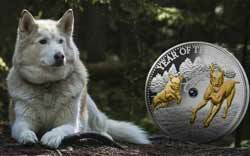 Every now and then a coin series flares brightly on the market for a couple of years, and then fades away. 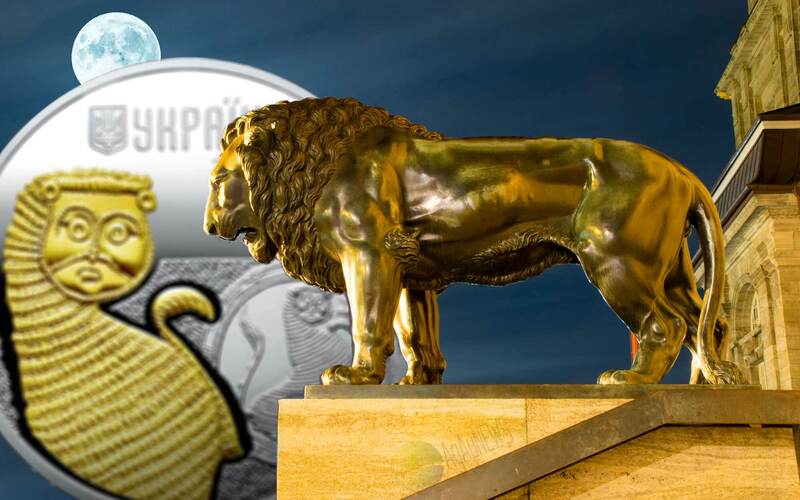 Sometimes, it’s three or four releases before interest disappears, but rarely, a series of coins so captures the heart of the market that it can go on for years and stay at the top of it’s game. 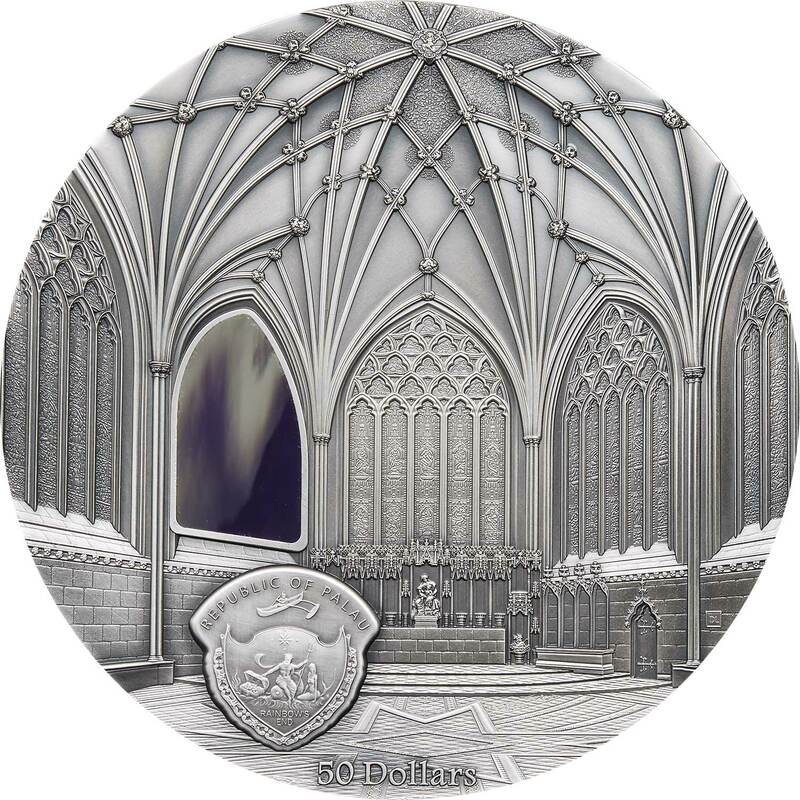 Foremost in the last group is the Tiffany Art series of architecture coins released by the Liechtenstein based coin producer, Coin Invest Trust, known to most as simply, CIT. 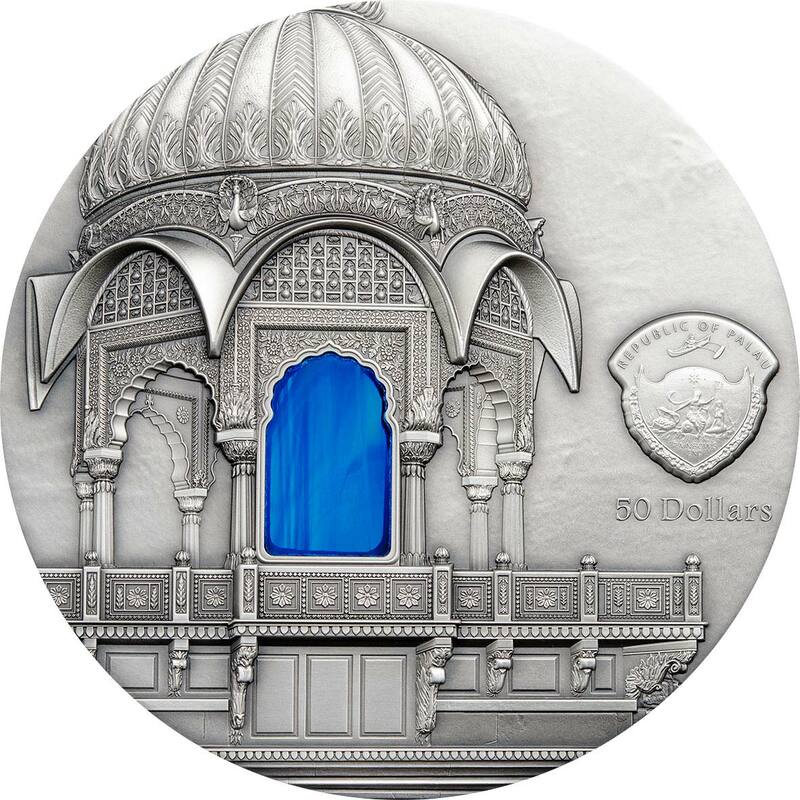 Without a doubt one of the most sought after coin series of modern times, the first coin was released in 2004 sporting a striking design, embedded in which was a window inlaid with a piece of real Tiffany glass. 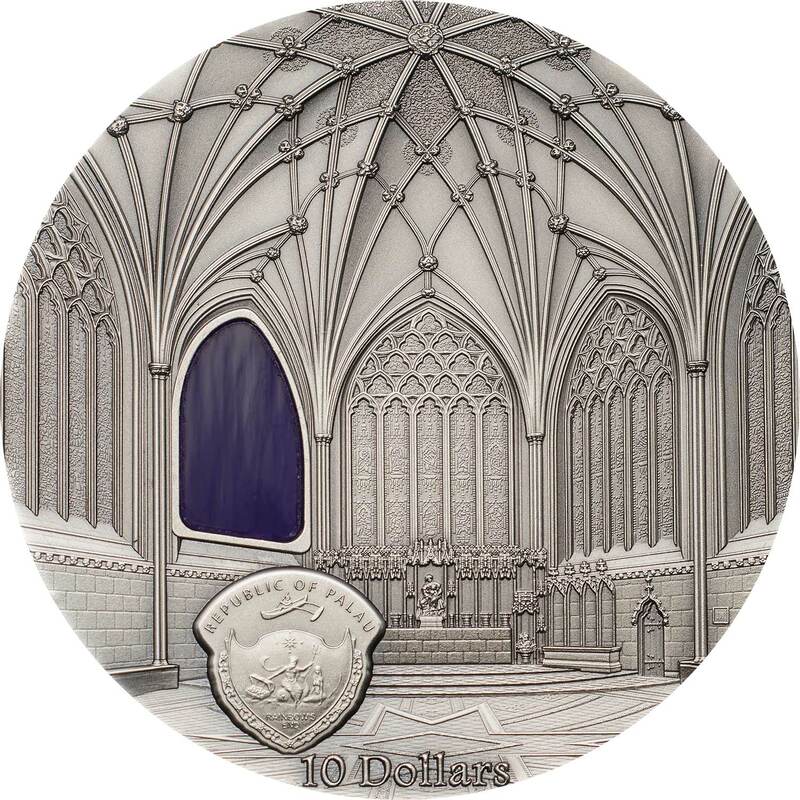 The piece of glass was unique to each individual coin and gave it the individuality that makes collectors desire something that identical mass-produced items don’t. 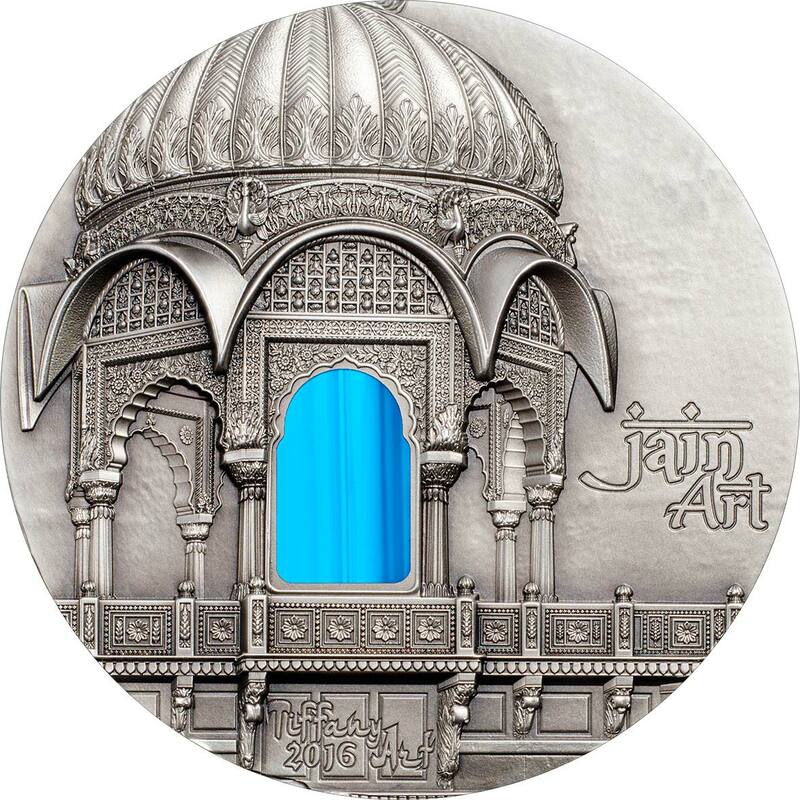 The coin is made from 2oz of 0.999 silver and was the perfect balance between being large enough for the artwork to shine, and yet thick enough to carry the deeper three-dimensional effect necessary to show off the architecture the coin was celebrating. 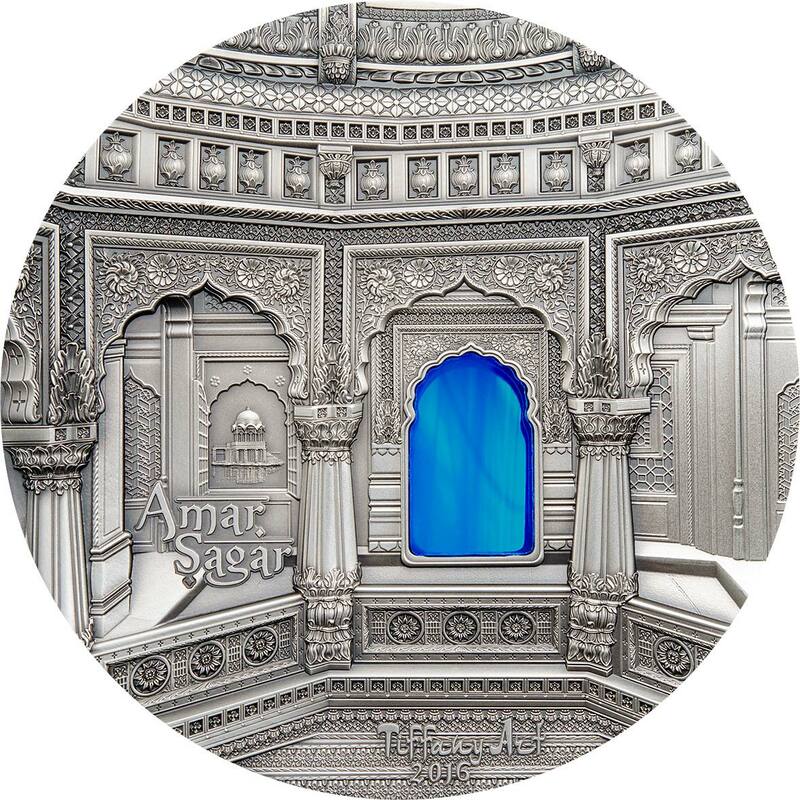 Having a mintage of just 999 pieces was all that was needed to kick off interest and that interest remains to this day when the 9th release instantly sold out. 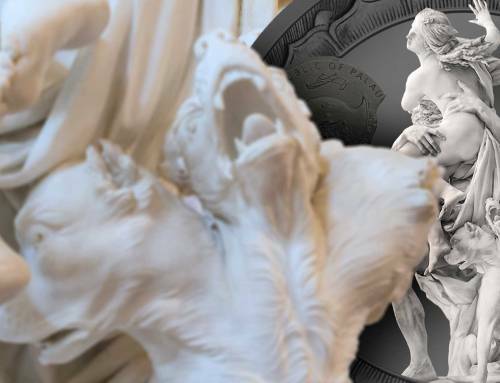 An amazing five of the first six coins have won or placed highly in coin awards and the series shows no signs of tailing off, with the latest 2013 coin maintaining the standards set since 2004. 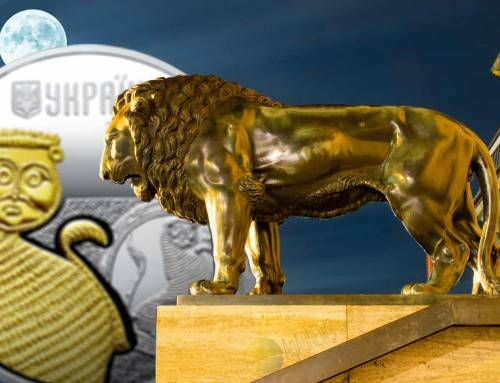 The first two coins were issued for Liberia, but after a break in 2006 when no coin was released, they carried on being issued for Palau and settled on an antique finish. The downside to this interest; if you weren’t collecting from the start, you’ll need deep pockets to get on board. 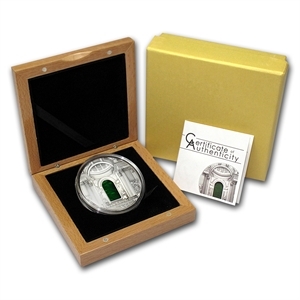 With many of the early coins heading north of €1500, it’ll be a dedicated coin collector that owns a set. If you see a bargain on an auction site that looks too good to be true, it almost certainly is. The Tiffany coins are known to suffer from counterfeiting, so if you are about to hand over money, make sure it’s genuine. 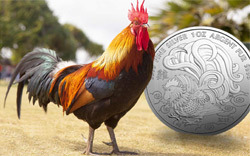 Remember, a fake will likely be the same 0.999 silver as the original as even that original only contains €30 worth of the metal. 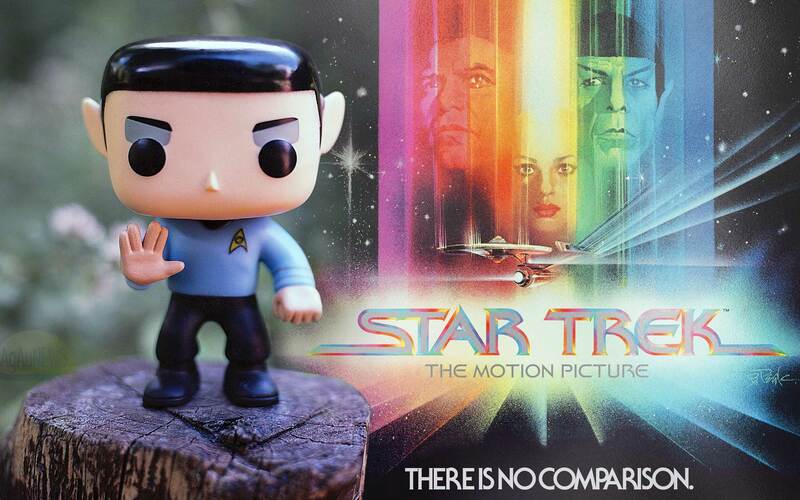 Our only criticism is that a series as beautiful, rare and sought after as this one should have packaging to match. 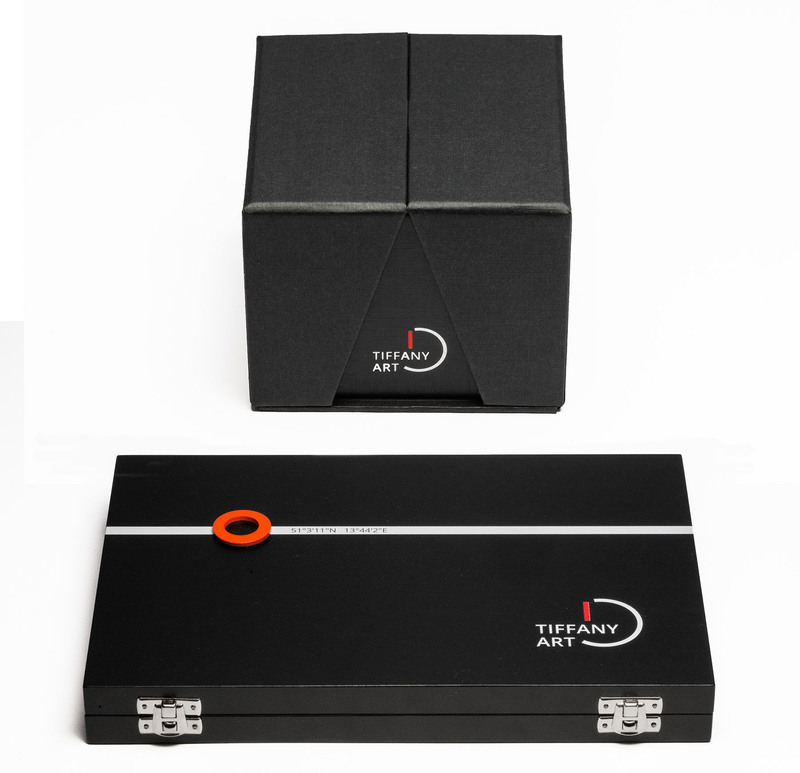 If you’re lucky, you’ll get a standard CIT wooden box, otherwise it’s a capsule only. 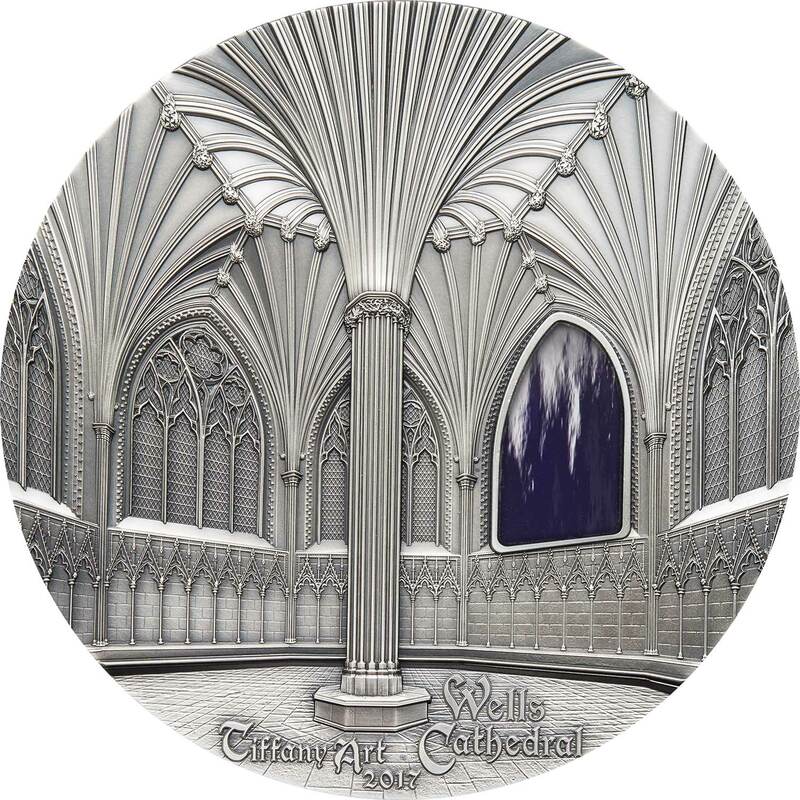 The Tiffany coins deserve something cool to display them in, maybe something along the lines of a custom Nimbus frame. 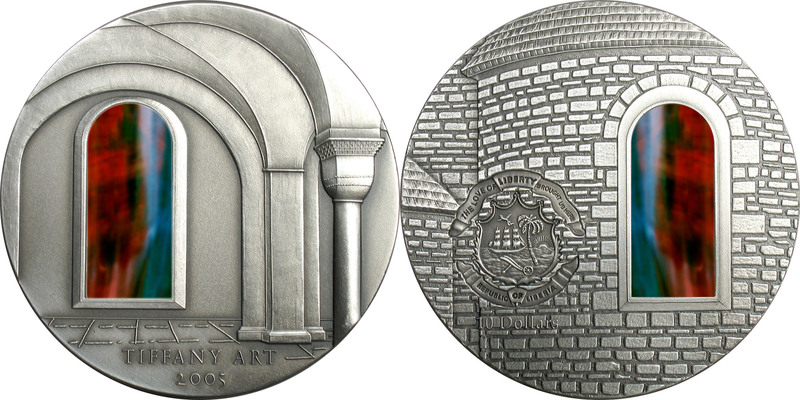 Even the Perth Mint can do that for a €60 coin. 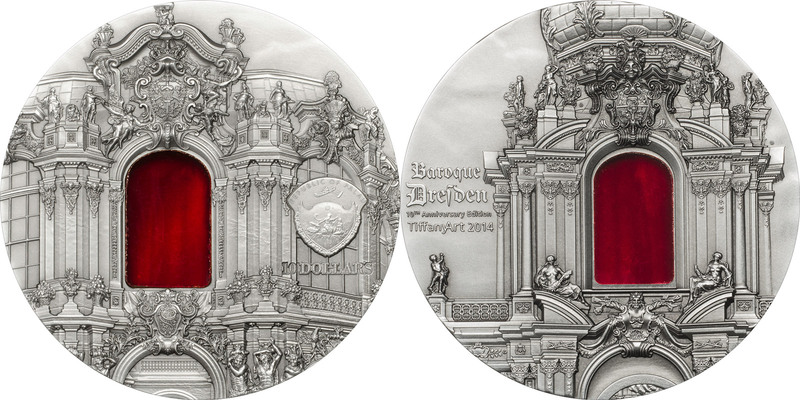 For 2014 the coins now come in custom packaging for the 10th anniversary and this is to continue moving forward. 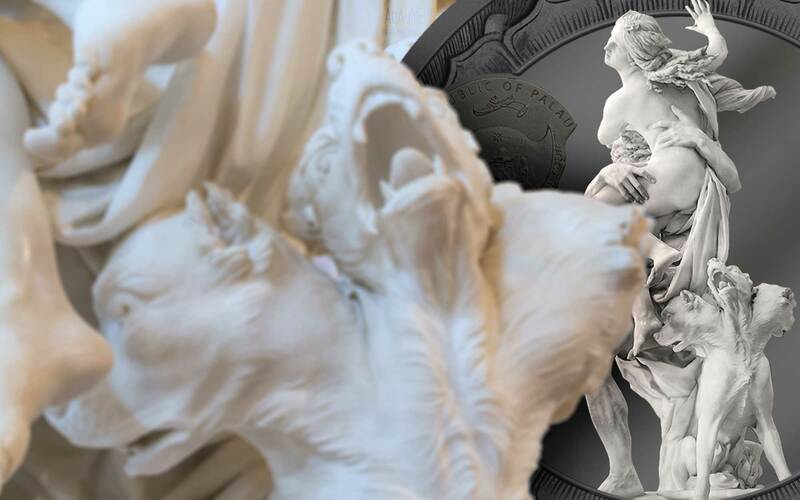 There’s also a simply stunning 1kg monster version that is just glorious to look at and with just 99 minted, only the very lucky will grab one. This has again continued and has become a regular release every year since. 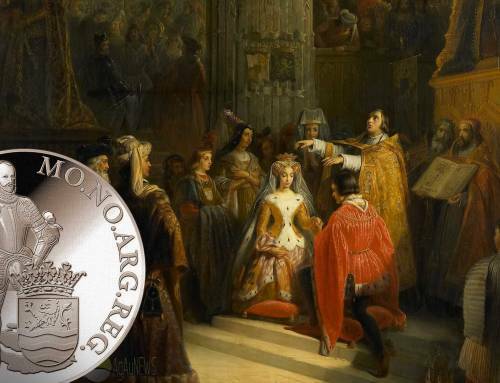 If the series is out of reach, the Tiffanys have spurred the release of new ranges of similarly styled coins, with both the Mint of Polands Crystal Arts coins, and the Mineral Arts range being superb ranges in their own right. These also are quickly appreciating but offer are far more sensible entry into the market. 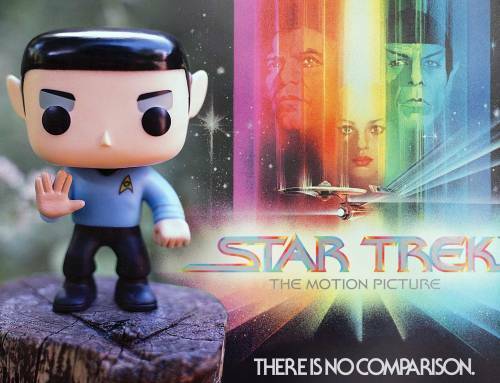 For some however, there’s no substitute for this hugely impressive original series. Louis Comfort Tiffany (1848-1933) is acknowledged to be the leading artist in Art Nouveau in the USA. Being fascinated with antique glassware colour appearance and style he undertook intensive studies in glass manufacturing. He founded in 1879 the Tiffany Glass and Decoration Company and invented a special coloured glass, semi-opaque and with metallic effects. This patented manufacturing process merges semi melted glass sheets with either a mix of Silver chloride, or peroxide of tin, or bone ashes or other substances. He was famous as a glass artist and well known for his unique creations; for example, combinations of unusual materials of glass, ceramic and bronze, lamp shades with geometric and floral designs, motive windows in Churches. His art work enjoyed a revival in 1961 as a result of the movie ‘Breakfast at Tiffany’, the name of his jewellery store in New York. In the late 90’s Tiffany lamp shades fetched US$2m at auction. Louis Comfort Tiffany (1848-1933) was educated in classical painting by George Innes, who studied the old masters in Italy and France. During this time L.C. Tiffany got introduced to the classical Romanesque coloured glass windows. The old masterpieces inspired the young artist, and he became interested in glassmaking. 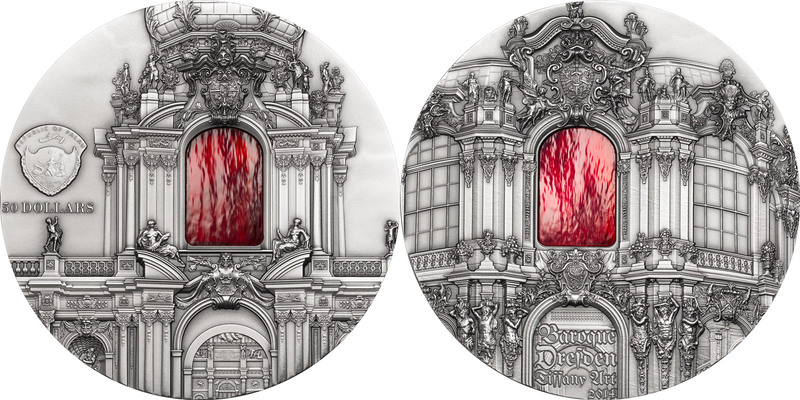 Tiffany successfully converted the classical glass artwork into the Neoclassical style. In 1885 he founded his own glassmaking firm, where he invented a process for making opalescent glass. 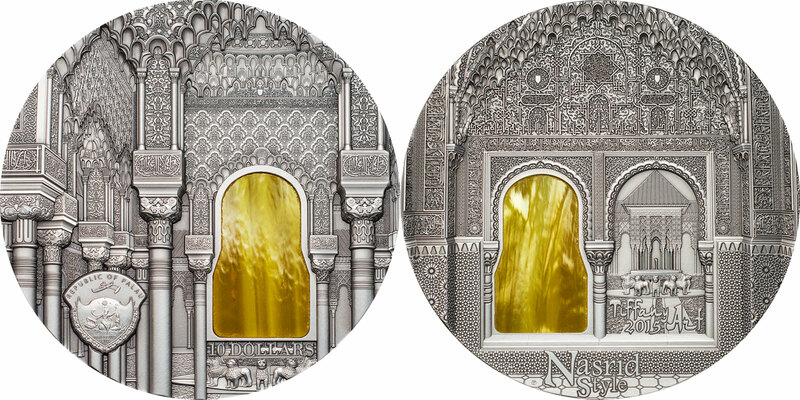 Much of his work was in making glass picture windows, but his company designed a complete range of interior decorations. The Romanesque style was given its name by scholars who saw a similarity of form and material to the architecture of ancient Rome. It is characterised, among other elements, by the cruciform plans of churches and semicircular arches. In Italy, Romanesque art dominated cities for centuries – like the Baptistery of Florence and the great San Marco Basilica of Venice. In Germany the cathedrals of Mainz, Worms and Speyer are the best-known Romanesque monuments. 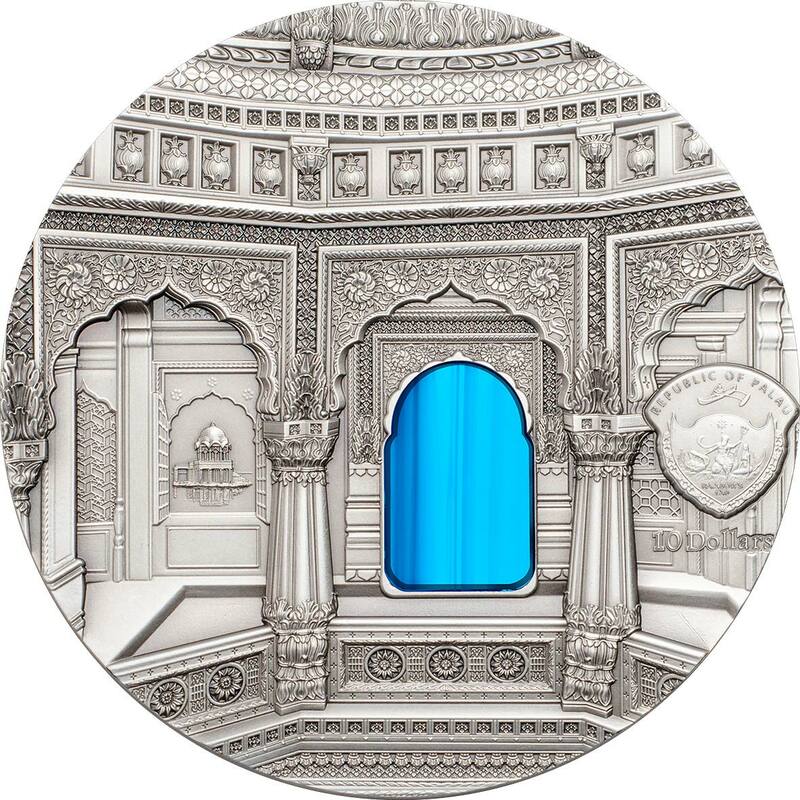 The relevant elements of this building style are depicted on the coins. The typical coloured glass, made with Tiffany’s technology, is inlayed into the window. 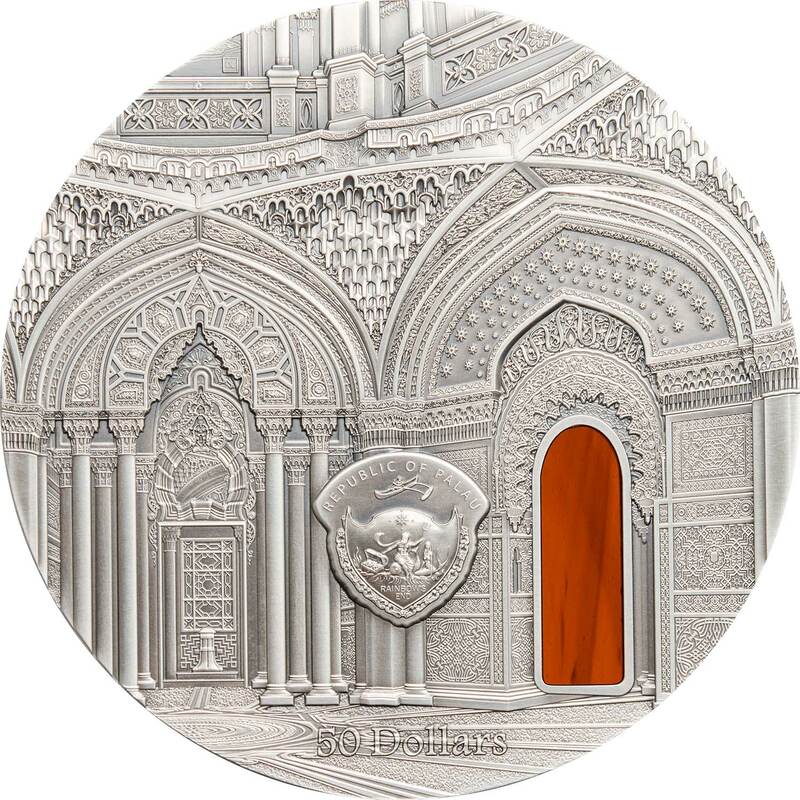 A new commemorative coin shows a form-complete alliance of the famous Tiffany glass skill with the architectural style of the Italian Renaissance. These forms were created by no other than Michelangelo Buonarotti. He was not only a renowned fresco painter and sculptor, but also an architect. 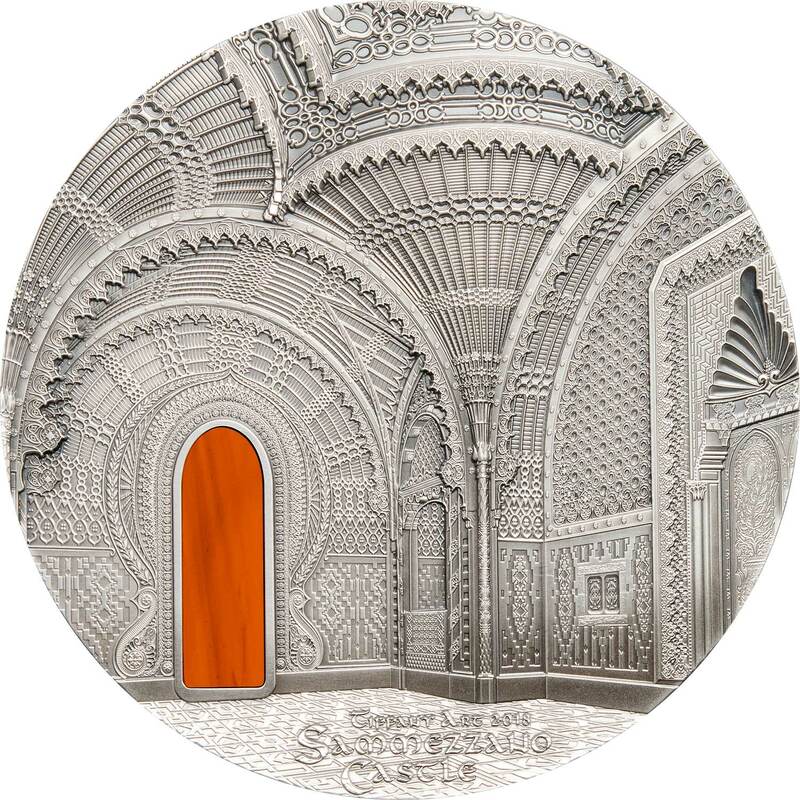 The obverse of this coin shows a window of his Palazzo Farnese in Rome, on the reverse is a section of the new Sacristy of San Lorenzo in Florence where Buonarotti embellished the tomb chapel of the Medici family in 1520. 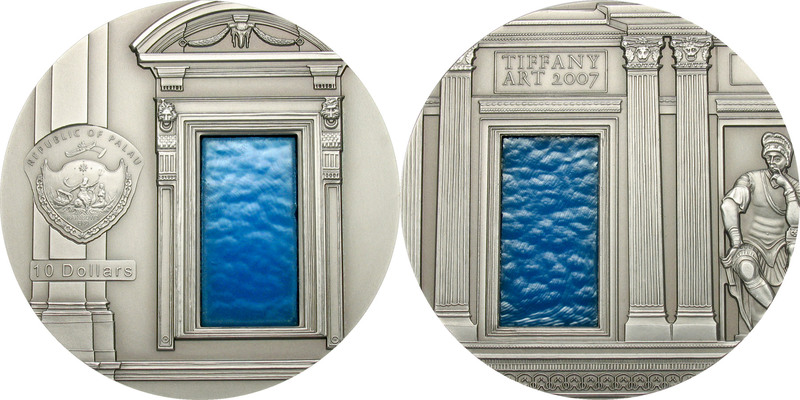 A blue glass-window in Tiffany tradition is embedded in Michelangelo’s architectural frame. The American artist Louis-Comfort Tiffany (1848-1933) developed this very special type of coloured glass in his factory in New York which he founded in 1885. The characteristic of this glass-skill is not only the dazzling colour but also the marvellous uniqueness of each pane. The famous epoch-terms used in the history of art mostly originated in the aftermath. Romanticism and Baroque are creations of the 19th century; the Gothic period was first referred to in the 16th century by the Italian Giorgio Vasari (1511-1574). It was also Vasari who characterised Mannerism, although already as a contemporary. He referred to Michelangelo’s late style as maniera (“manner” or “style”). Yet soon the term was also applied to Michelangelo’s successors and today the epoch of the late renaissance between 1550 and 1600 is generally referred to as Mannerism. The Early and High Renaissance aspires a “classical” design vocabulary with simple lines, clear proportions and ideal bodies whereas Mannerism inclines to exaggeration. The shapes are often complicated and artificial; the bodies have out of balance poses which are extra long and twisted. Just like the Renaissance, Mannerism originates from Florence as well and even today a range of these masterpieces are still there to be admired. For example the Studiolo which belonged to the first Grand Prince of Tuscany, Cosimo de’ Medici (1519-1547). The big patron had the best artists of that time decorate his private study in the Palazzo Vecchio: the painting was done by Giorgio Vasari and the sculptures were created by Ammanati, Danti, Bandini, Stoldo and Giambologna. The reverse of a new votive coin shows a marvellous insight into this small treasury, reinforced with a further highlight of Mannerism, the Madonna with the Long Neck from Parmigianino (1503-1540). The obverse shows the famous Scala Regia of the Palazzo Farnese in Caprarola, a work of Vignola (1507-1573). 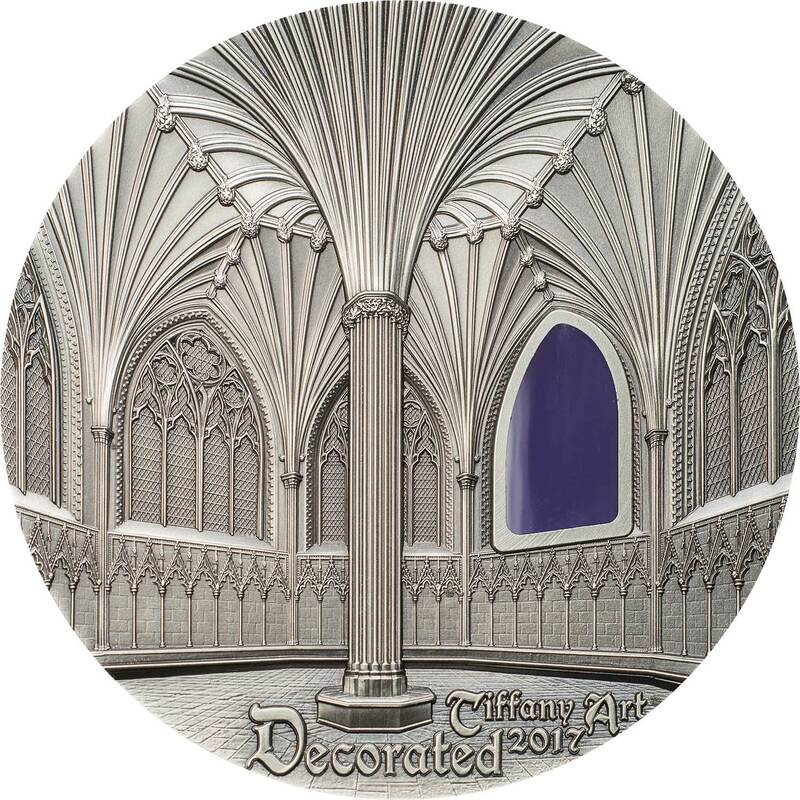 The architectural high-relief is punctuated by an oval window in colour, entirely according to the Tiffany glass tradition. 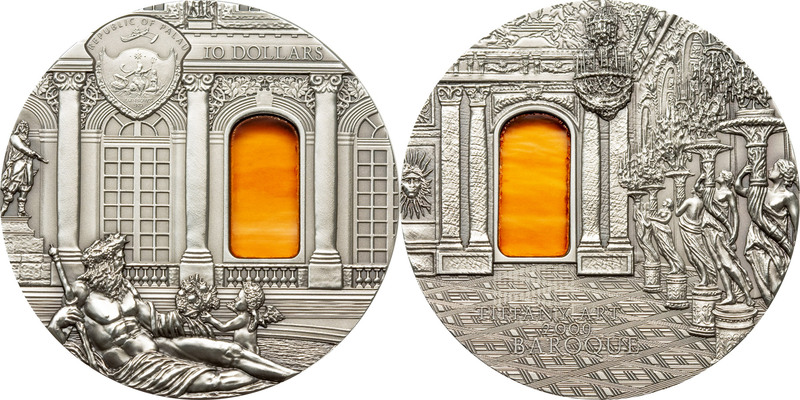 Therewith this coin edition seamlessly ranks into the extremely successful Tiffany Art Series. Baroque stands for the art history epoch between 1570 and 1770. 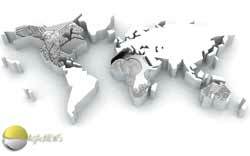 Above all, the term characterises a whole awareness of life and is applied to architecture, sculpture, and painting, philosophy, literature and theatre, fashion, music and dance. Baroque is a byword for affluence, splendour and motion. Baroque loves drama and spectacle; it is loud, flashy and colourful. The Baroque world is a stage and its life is a theatre. 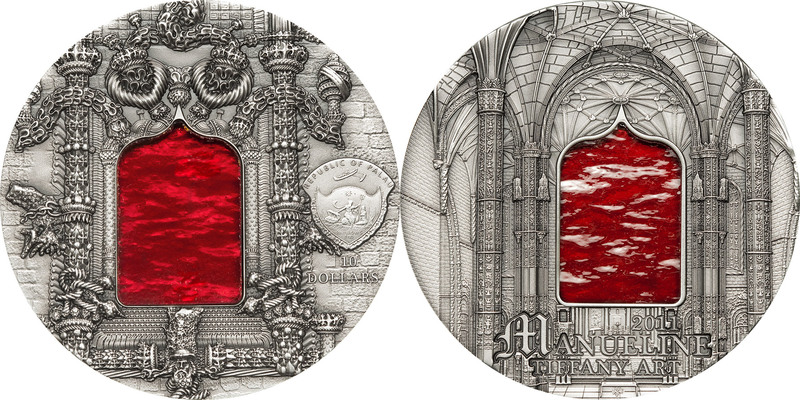 The front side of this new coin gives insight to the magnificently equipped Hall of Mirrors in the palace of Versailles, the verso shows a fountain of „Parterre d’eau“ and in the background the palaces front garden. This masterpiece is unctuated by a glass pane in best baroque splendour. Rococo does not characterise an actual age in art history but the last phase of the Baroque style. Rococo not distinguishes itself from Baroque by its own design-vocabulary but only by advanced and improved Baroque motifs. The name Rococo is seen as a combination of the French words rocaille meaning stone and coquille meaning shell. 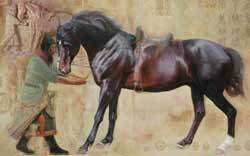 It may also be related to the Italian barocco, or Baroque style. The name for the shell-like curves is not coincidental as with the curved lines and the lack of symmetry the style still shows two basic stylistic elements. 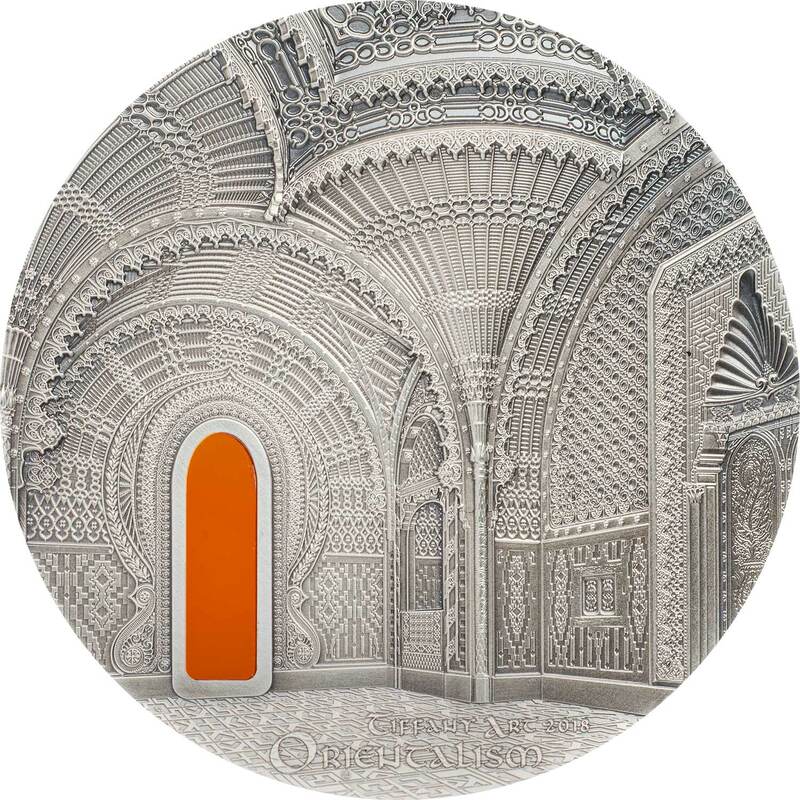 Rococo is smooth, divided into small sections, squiggly and decorative. Unlike Baroque with its theatrical bias for grandeur, power and force, Rococo stands for withdrawal to privacy, for a cultivated and gallant life, for sensuality and lightness. It is not surprisingly so that Rococo accrued at the French Kings court in Versailles; to be exact under the regency of Ludwig XV and Madame de Pompadour approximately in 1720. This style in painting, sculpture and architecture spread itself rapidly from France through the whole of Europe. One of its most beautiful manifestations is the Bavarian Church of Wies in the municipality of Steingaden which was built by the brothers Johann Baptist and Dominikus Zimmermann in 1745-1754. With her marvellous playful shapes she decorates the latest edition of the “Tiffany Art Collection”. Manueline is the term used for a special Portuguese style of architectural ornamentation in the late Gothic age. The name refers to Dom Manuel I., one of Portugal’s most significant kings. During his regency from 1495-1521 the small country on the Atlantic coast was at its peak of economical and political power. 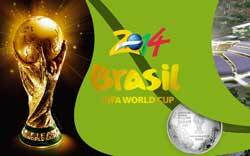 A meaningful indication therefore was when Vasco da Gama opened the sea route to India in 1498. During this heyday these magnificent Manueline buildings were erected. They are based on shapes from the late Gothic era, enriched with motives from Spain, Flanders and the Italian Renaissance. As a special characteristic Manueline shows a plenitude of fanciful decorating elements which originate from the seafaring milieu: waves, anchor chains, mooring ropes with knots, mussel beds and pearls. Also the armillary sphere, an astronomic device for the determination of celestial coordinates, is almost never missing. Until today it is still on the Portuguese flag and stands for the deep bond between the country and seafaring. 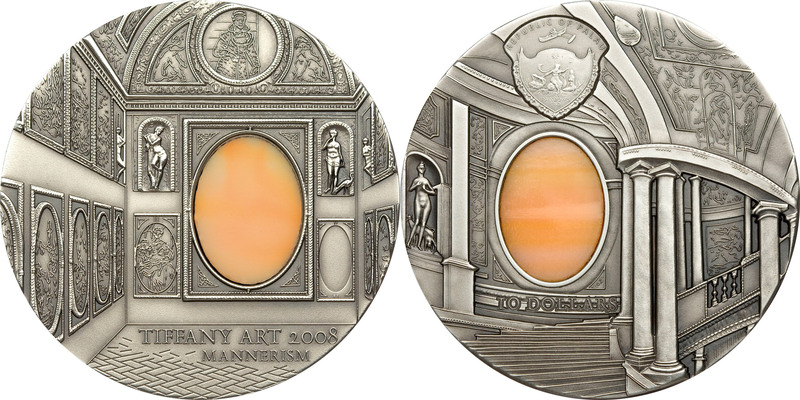 The latest coin edition which belongs to the Tiffany-Art series shows two Manueline masterpieces in all their glory. The obverse opens up the view into the nave of the Santa Maria des Mosteiro dos Jerónimos abbey in Belém, one of today’s districts in Lisbon. 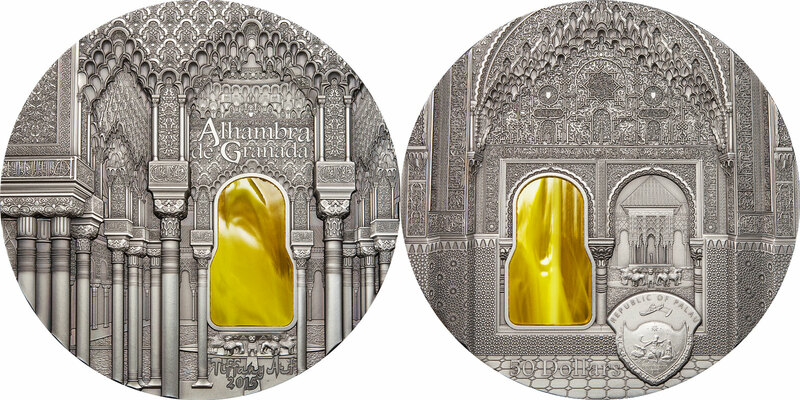 The reverse side shows the famous window in the chapter house of the Convento de Cristo in Tomar. 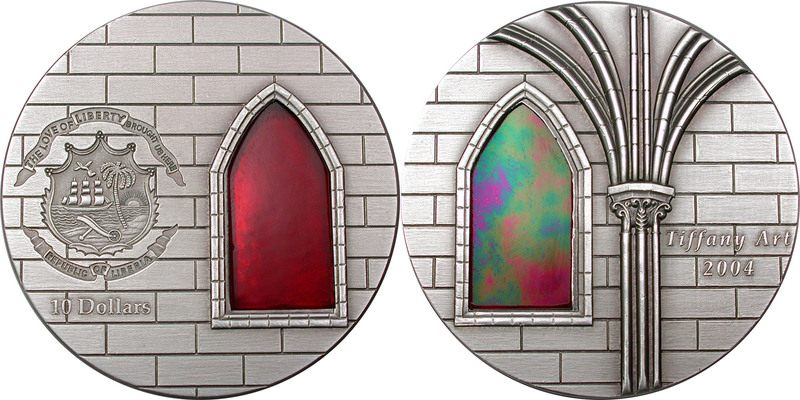 A master class relief combined with a genuine coloured window. 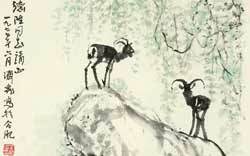 From the middle of the 18th century the history of art has changed dramatically. Instead of the excessively pompous Rococo style, simplicity, geometry and symmetry featured in Neoclassicism. It found its role-models in Greco-Roman antiquity and its philosophical foundation in the Age of Enlightenment from the same era. Like these, Neoclassicism also has its roots in Germany and above all in France. 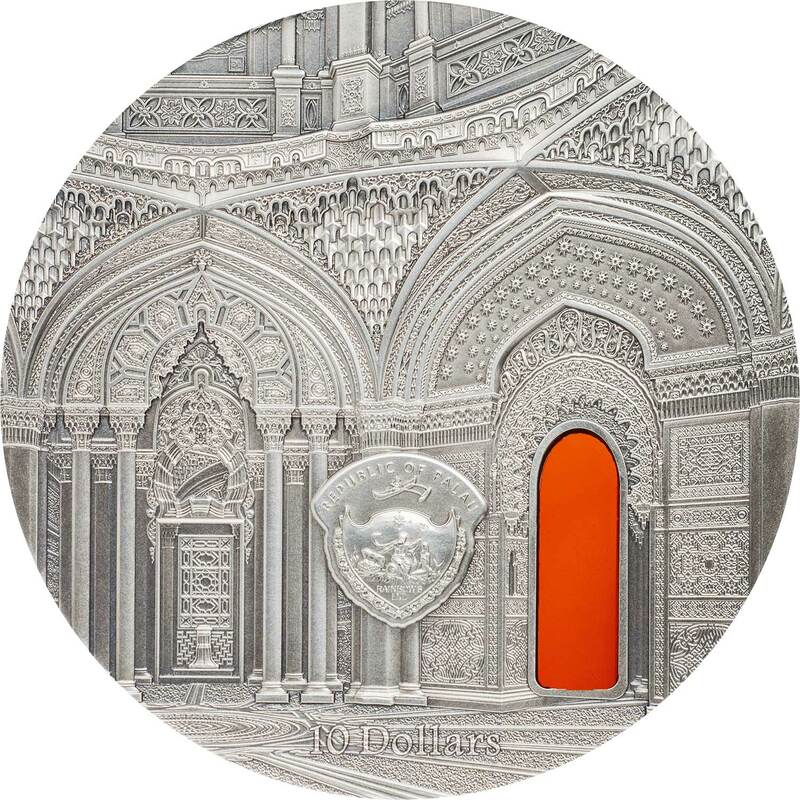 Two key buildings, which are eternalised in the new Tiffany Art edition, are located in its political and cultural centre Paris. The obverse shows the Panthéon, which Jacques-Germain Soufflot (1713–1780) erected as the abbey church Sainte-Geneviève, by order of the king from 1764 onwards. Shortly after completion it was secularised by the leaders of the French Revolution in 1791 and was declared the French National Hall of Fame. 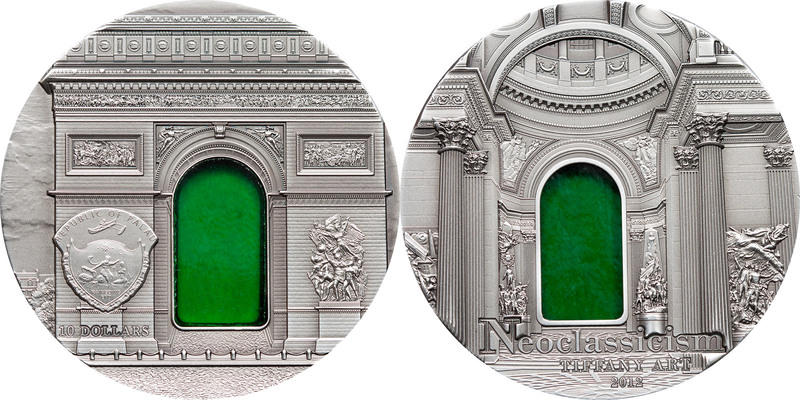 The reverse represents another national symbol – the Arc de Triomphe. Shortly after the Battle of Austerlitz it was commissioned by Napoleon in 1806, designed by the architect Jean-François Chalgrin (1739-1811) and completed by Jean-Nicolas Huyot und Guillaume Abel Blouet in 1836. 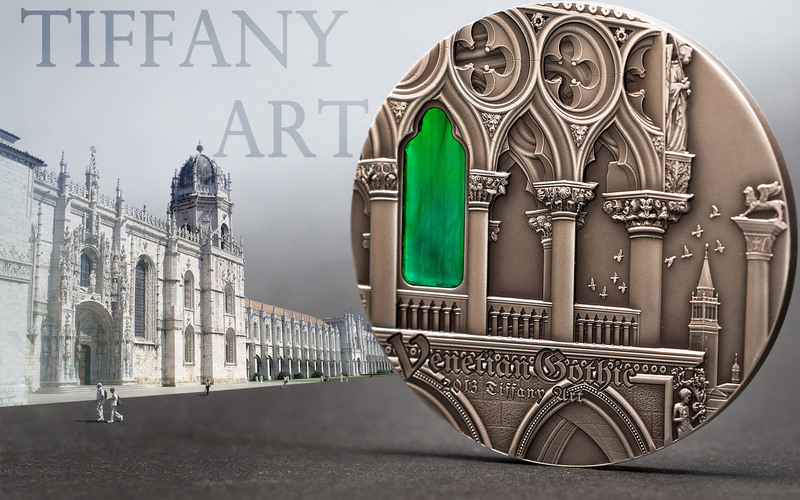 The ninth edition of the legendary Tiffany series is dedicated to Venetian Gothic. It shows the Doge’s Palace and the Ca‘ d’Oro overlooking the Grand Canal. Venetian Gothic is an architectural style which combines gothic iconography with Moorish and Byzantine influences in an elegant manner. Its main works originated from the 14th and early 15th centuries during Venice’s heyday. 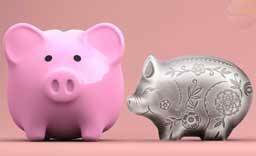 Therefore, enough funds were available to finance this elaborate style. 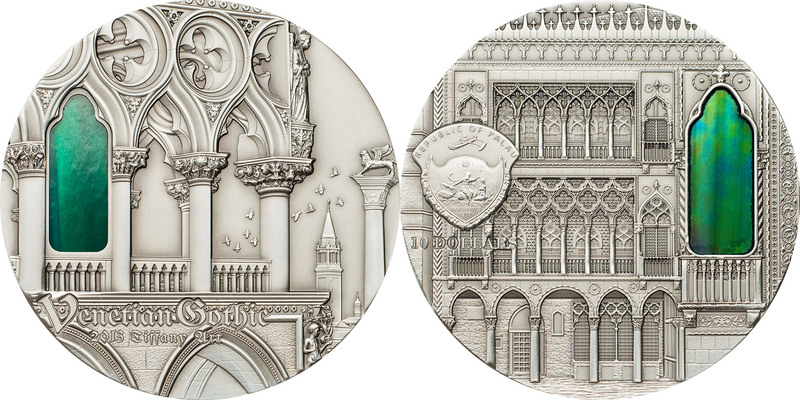 The silver coin‘s obverse shows the famous Palazzo Ducale, which is now a museum. 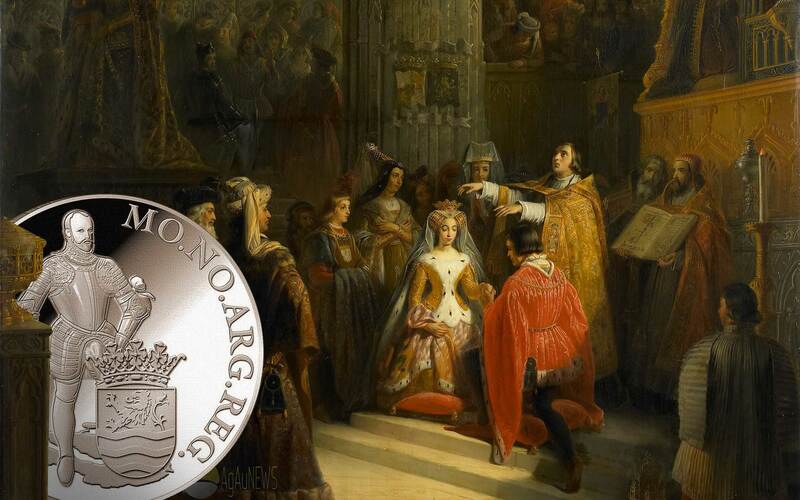 From the ninth century onwards until the end of the Republic in 1797, it was the Doges domicile. Its present gothic form originates from 1340. Behind the palace is the Lion of Saint Mark, a symbol of the evangelist and patron saint Mark, and the tower of the church San Giorgio Maggiore, which is located on the identically named island in Venice’s lagoon. The reverse side shows the marvellous Ca‘ d’Oro City Palace which was built in the 15th century. The architects were, among others, Giovanni Buon and his son Barolomeo who were Venice’s top sculptors of that time. The name Ca’ d’Oro (Golden House) comes from the originally gold-plated ornaments on the magnificent façade which overlooks the Grand Canal. The Zwinger is a representation object of the Saxon Elector Augustus the Strong. The Prince -King of Poland- commissioned his court master builder, Matthäus Daniel Pöppelmann (1662-1736) and the sculptor Balthasar Permoser (1651-1732), with the design of a new location as the setting for courtly festivities and as the forecourt for his planned new palace. The two artists designed the Zwinger as an absolutely unique building complex: an almost quadratic courtyard framed by galleries and pavilions, by terraces, balustrades and gates, statues, arches and fountains. The Alhambra in Granada is a stone carved manifesto of Arabian rule in Spain and is one of the most beautiful examples of Islamic architecture. 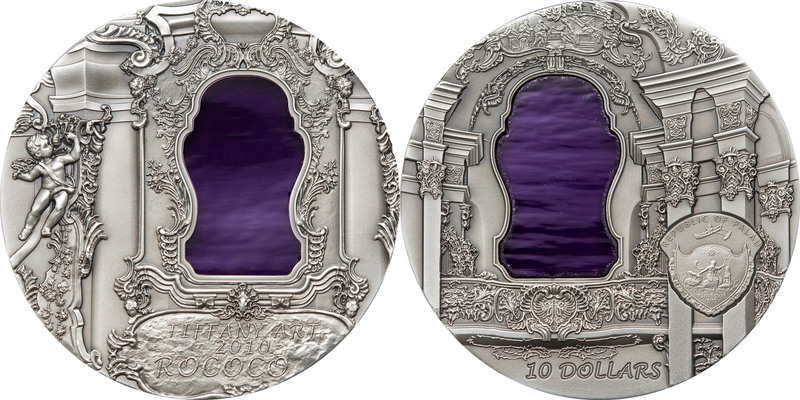 The 2004 and 2005 coins were issued for Liberia with a denomination of $10.